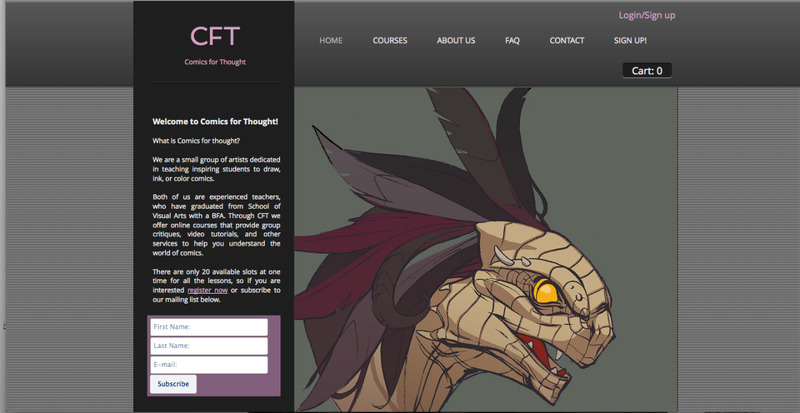 Michelle and I finally launched the Comics For Thought website for the online courses we are starting in May. Sign ups start on April 15th though, and there are only 20 slots available for all of the lessons combined. 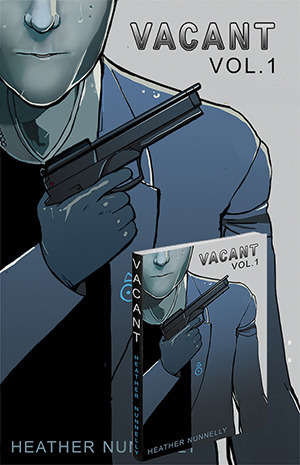 So, if you are interested mark it on your calendar. You can also, of course, subscribe to the newsletter that will also remind you about it.